These hot, sultry summer days are the perfect time for a Dog Days of Summer Giveaway of 5 YA novels, all perfect for reading at the beach, pool or in the AC. This book is an ARC and was given to me by the publisher. This book is and ARC and was given to me and signed by the author. It will be released on 11/1/2011. Emma just got her first computer and an America Online CD-ROM. Josh is her best friend. They power up and log on and discover themselves on Facebook, fifteen years in the future. It will be released on 11/21/2011. This book is and ARC and was given to me by the publisher. It will be released in December 2011. 5- Winner will be announced and contacted August 10, 2011. 1. Follower - new! Hi! 2. 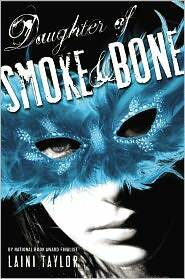 I'd like Daughter of Smoke and Bone! That looks so amazing, frankly. I'm a follower! I would like to enter for "The Future of Us" Thank you!! 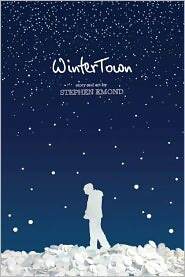 I'm a new follower :) I would love to win Winter Town! Thanks so much for this giveaway!! Thanks for the giveaway! I'd love to win Crossed. I'm an old follower (SusieBookworm). Can we enter to win more than one book? 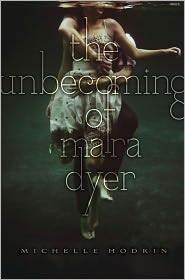 In any case I'd like to win Crossed and/or The Unbecoming of Mara Dyer. 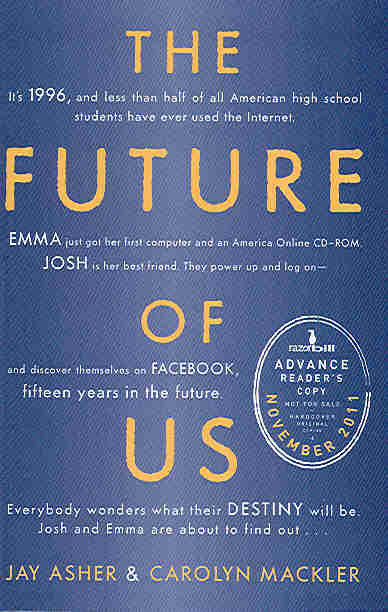 I'd love to win The Future of Us. Thanks for this amazing giveaway! 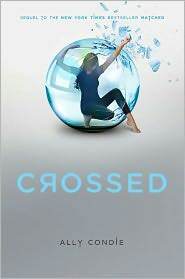 I am a new follower on GFC as Suz and I would love to win Crossed! 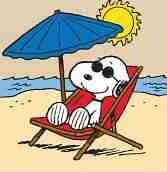 I have read Matched and would love love lov eto win Crossed.